The city of Richmond is considering a redevelopment plan for a brownfield located between Marina Bay and Point Isabel known as the Zeneca site. The Richmond City Council approved funding for construction of the Richmond-Ohlone Greenway Gap closure, further bolstering pedestrian and cyclist access in Richmond. Community members and experts say the Zeneca site’s levels of toxic chemicals aren’t adequately reduced by the company’s proposed cleanup plan. 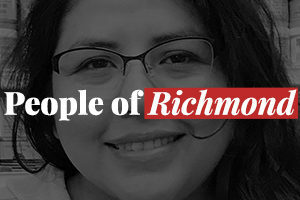 Residents opposed to a large-scale development project at Terminal One filed a lawsuit against the City of Richmond last month to halt the project. Should the project break ground, the estimated 18 months of construction would require between 100 and 300 workers, according to the proposal. 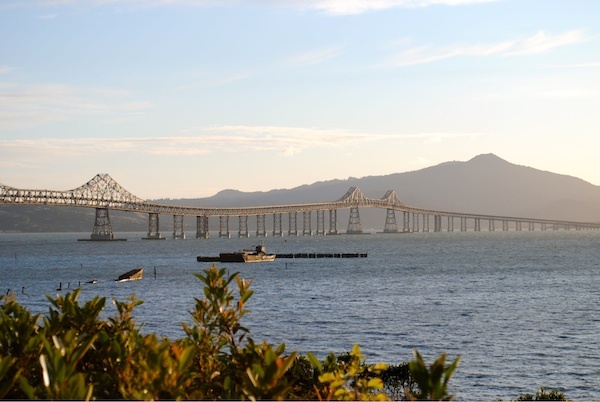 In a unanimous vote the Richmond City Council granted a real estate company the exclusive right to negotiate for the purchase of a water front property in Point Richmond during Tuesday night’s meeting.